One of a kind Lake Livingston fronting property with Custom Ranch home built with all the modern luxury's (even a pot filler above the stove) while keeping the true ranch feel with cut on site custom fit Cedar log beams in Vaulted living room ceiling. Even the doors are custom built, inside and out. Wrap around porch with huge windows along back of house with views of ranch from Kitchen, Living room, Dining and Master bedroom. Doors from all rooms open onto the porch. 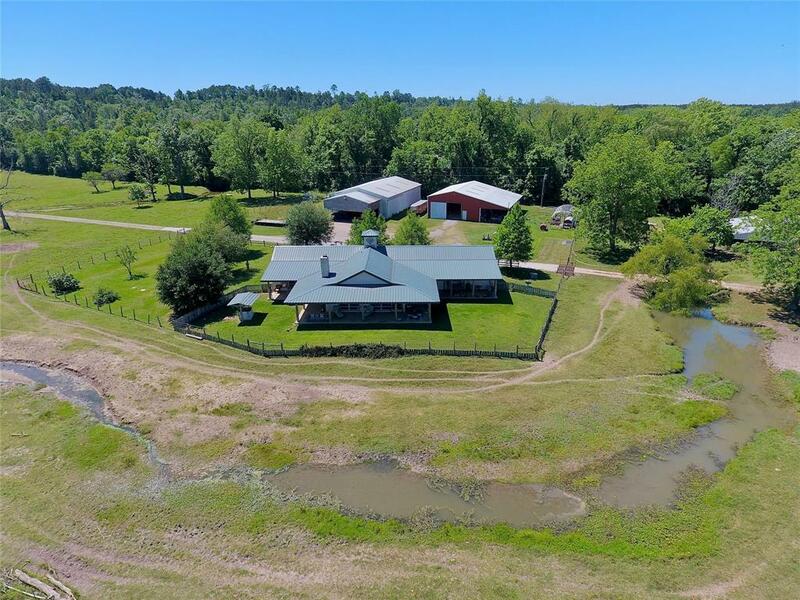 The property is fenced & cross fenced and ready to hold cattle are horses. It is currently a working cattle breeding facility with owner raising High Grade Angus Bulls. Over ten thousand square feet in barns. There are also working pens, corrals and irrigation system to keep the property green year round. 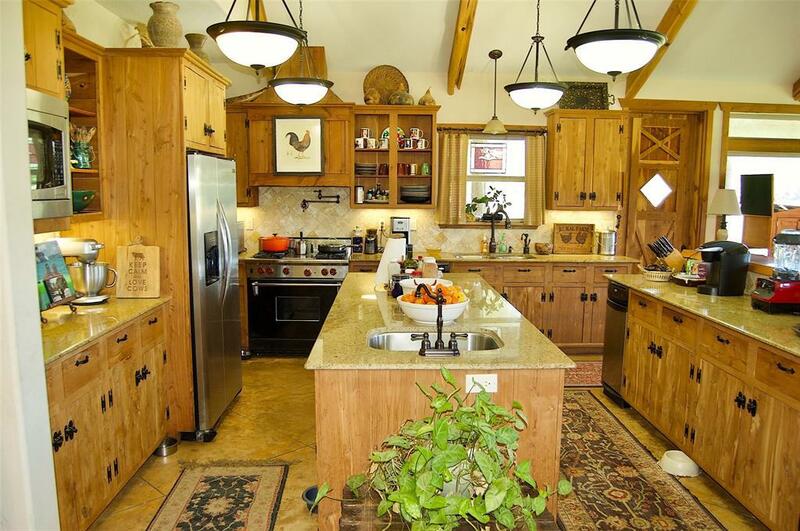 This is the perfect "gentlemans ranch' built to operate efficiently. 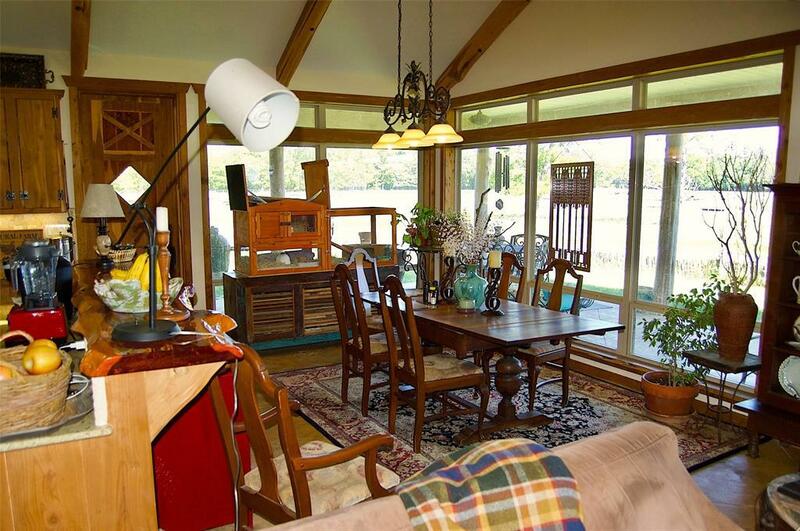 Is also a perfect property for weekends on the lake. 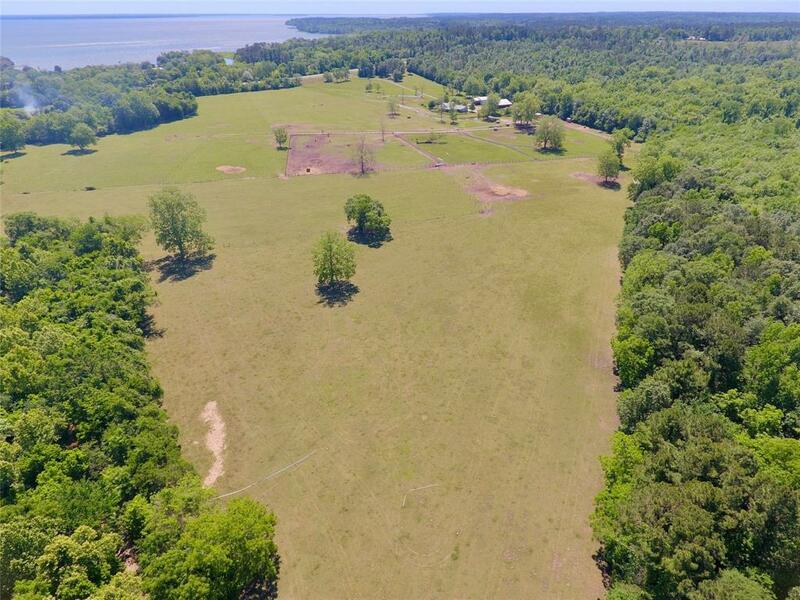 Launch your boat right from the property and drive into Lake Livingston for all the fun you want. Listing courtesy of Prime Stock Realty.